Our world right now is in urgent need of the strong, loving presence and guidance of the Sacred Feminine. The Great Mother reminds us that a brighter future is indeed possible—even in these troubled times. Isabella Price’s masterfully written and comprehensive new book in the One Truth, Many Path series, GODDESS POWER: AWAKENING THE WISDOM OF THE DIVINE FEMININE IN YOUR LIFE takes readers on an empowering journey into the heart of the Goddess traditions, inviting us to learn the rich history and wisdom teachings of the Divine Feminine /Goddess in her numerous manifestations. 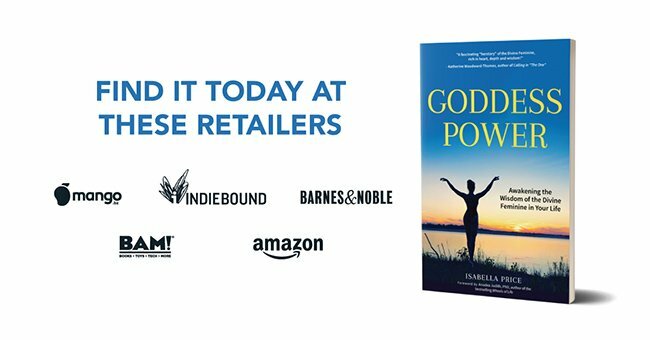 GODDESS POWER explores Goddess symbols, stories, and key themes, as well as offers valuable spiritual insights on the role the Goddess plays in people’s lives today. Are you tired of the intolerance and conflicts among religions and cultures that we have witnessed for so long? And is this not a tragedy given that religions all share the same essential truths? What, then, are the principles that form a unifying bond among the world religions? 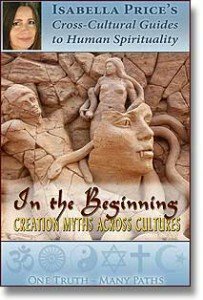 One Truth, Many Paths reveals all this and also considers each religion’s unique characteristics and historical-cultural context. In addition, One Truth, Many Paths honors indigenous traditions as well as the Sacred Feminine and its myriad of manifestations across cultures. 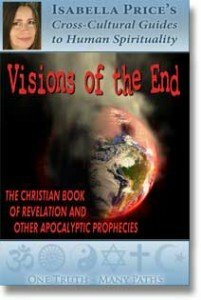 This book series introduces you to “the other side of the official story” that is all too often still ignored. And, have you ever wondered what the perception of the Hindu goddess Kali as a “demon” has in common with the characterization of Islam as a “religion of the sword” prone to terrorism? These are examples of widespread stereotypes and misconceptions that One Truth, Many Paths challenges. On the other hand, what do the different notions of the Divine that have evolved over time reveal to us? 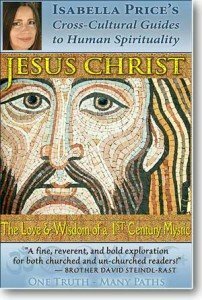 And, why are there so many different perceptions of Jesus Christ by people who all call themselves Christians? One Truth, Many Paths also addresses such questions. One Truth, Many Paths weaves all this and much more into a cross-cultural tapestry of the human quest for Spirit. This book series builds trust and fosters a deeper understanding within multicultural communities, organizations, and the culturally diverse workplace. For my Summit friends, please find your free meditation here. Copyright ©2017 One Truth - Many Paths - All rights reserved.